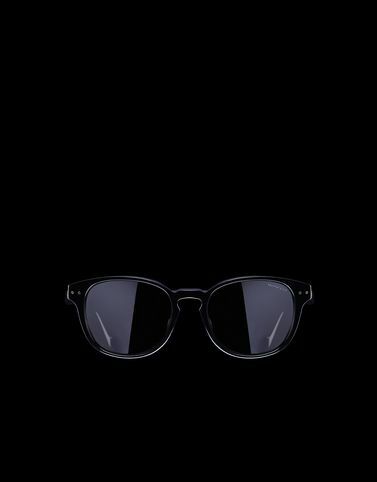 A new take on the Moncler Fragment Hiroshi Fujiwara collection n. 7 of the Moncler Genius project, the new unisex acetate sunglasses from the “timeless” line feature a square shape with a keyhole bridge. The temples bear the brand’s signature identity detailing: the Moncler Vintage logo, accompanied by the wording “Moncler Fragment”, adorns the right temple, while the FRAGMENT® logo the left one. Each frame comes with a dedicated case. Lens size: 51mm - 2.01"
Bridge: 19 mm - 0.74"